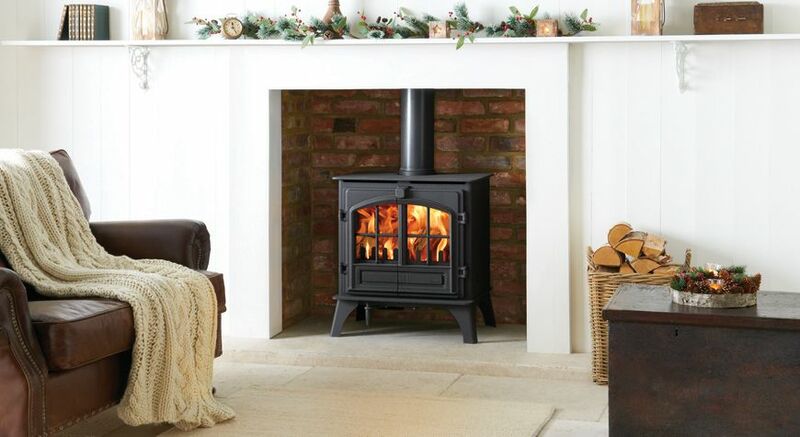 Stovax are a leading UK manufacturer that has been dedicated to the manufacture of high quality wood burning and multi-fuel stoves for 30 years. Today, the company is one of the leading European suppliers of stoves, fires and fireplaces, with an impressive range of traditional and contemporary designs to suit all tastes and requirements. Stovax offers products across all combustion technologies – gas, electric, wood burning and multi fuel models, with heat outputs to suit any requirement and size of room. Many have been DEFRA certified for use in smoke control areas. 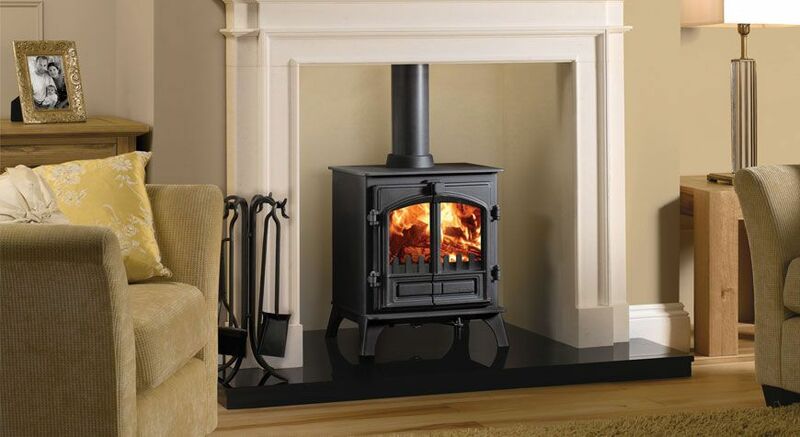 Whether you’re looking for a cast iron stove for burning wood, a multifuel stove or gas or electric models, Stovax has a wealth of choice – from traditional cast iron designs to sleek contemporary styles in a variety of sizes. Boiler options can be accommodated too. The Stovax Riva range is just one example of how performance and style can be effortlessly combined in a range of contemporary models suitable for modern homes. These stoves incorporate an Opti-burn setting to improve efficiency, while creating a stunning flame visual. Hearth mounted fires are installed at floor level, usually set within a wood or stone mantel, and flush against a non-combustible surface such as stone, brick or tiles. At Stovax, you will find a great choice of hearth mounted fires in different sizes and styles. Alternatively, fires can be inset straight into the wall or chimney breast. Built-in ‘cassette’ fires are available in landscape and portrait orientations, and come in many different styles and colours to fit seamlessly with the design of your home. 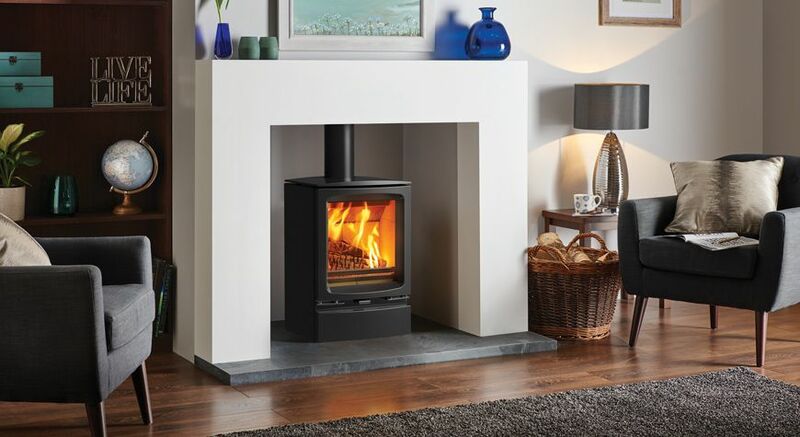 Whether you prefer the ‘real flame’ feeling of wood or multifuel, or the practicality of gas or electric heating, Stovax will have many models for you to select for an ideal solution for discerning homes in Surrey and the South East. Enhance the look of your home with the addition of an authentic Stovax fireplace. Whether you are restoring a period house or designing a contemporary home, Stovax has a range of fireplaces on offer, along with tile surrounds, mantels and accessories to complete the look. With such a wide selection of premium fires, stoves and fireplaces, you’re bound to find a Stovax products that is just the right addition for your home. As main Stovax stockists in Surrey, Wakefords is happy to advise on any Stovax product to help you make the right decision for the best heating solution for your home. Our friendly sales consultants have extensive knowledge of all Stovax stoves and fires and we always have a good range on display at our Woking showroom. Do feel free to pay us a visit – we’re open every day except Sundays. If the particular model you are interested in is not on display or in stock for any reason, we can source it for you with the minimum of delay. For any information on Stovax as a brand, or any questions you may have on fires, stove or fireplaces for your home in Surrey and the South East, please contact us today.